By engaging the strengths of our team, and staying true to our principles, we are successful in helping our partners achieve their investment goals during all development phases. Working across the U.S. with a variety of property types, markets and brands, our track record includes opening nearly 50 hotels in 25 states. 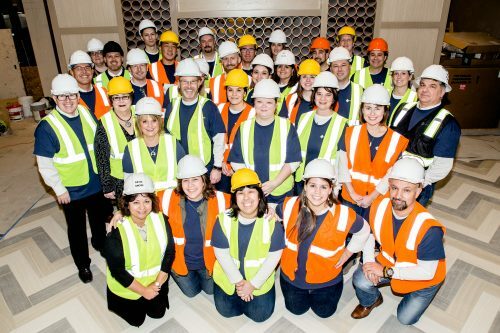 We are proud to be affiliated with the 254 room, Hilton Garden Inn Bellevue, which opened in May of 2018 and is our largest development and construction project in company history. This property incorporates over 3,000 feet of flexible meeting space and hosts North47 Bar + Bistro, a restaurant inspired by the bounty of the Great Pacific Northwest. 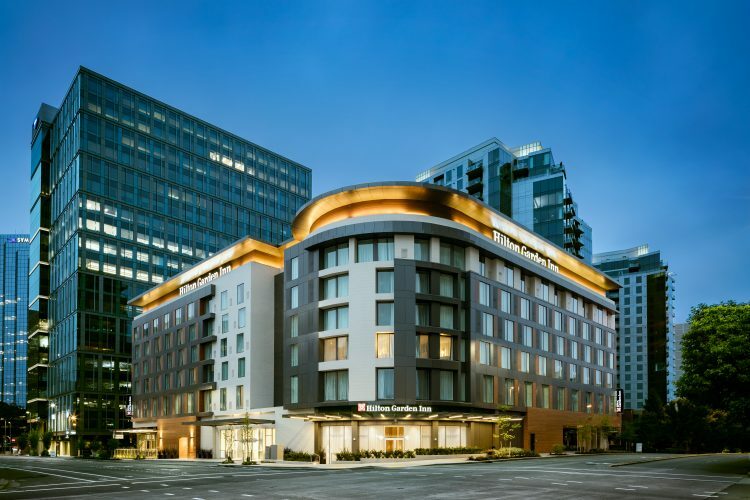 The Hilton Garden Inn Bellevue is centrally located in downtown Bellevue with close proximity to the core business district, Microsoft, Expedia, Amazon, Symetra and the local Bellevue Collection and Shops at Bravern. The Radisson RED's full service, 180 room property is a lifestyle brand built for the millennial mindset. Having opened in November of 2018, the property is part of a mixed-use, 20-story skyscraper in the heart of Portland’s Southwest Central Business District and is the second Radisson RED built in the United States. Amenities include a state-of-the-art fitness center, two outdoor decks, two medium-sized conference rooms and a pre-function space for events of up to 200 people. 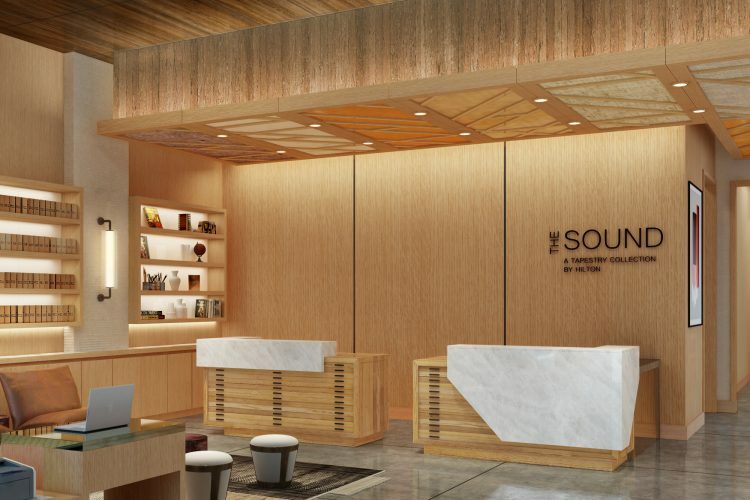 The Sound Hotel is a 142 room, full service property, which opened in February of 2019. A mixed-use 42-story skyscraper, the hotel occupies floors 1-10 while the remaining floors are designated as apartments. The property is located in the heart of Belltown in downtown Seattle and is the first Tapestry by Hilton Collection on the West Coast. The Sound Hotel’s name is derived not only from the region’s major body of water, the Puget Sound, but also from the vibrant art and music scene which is unique to Seattle. 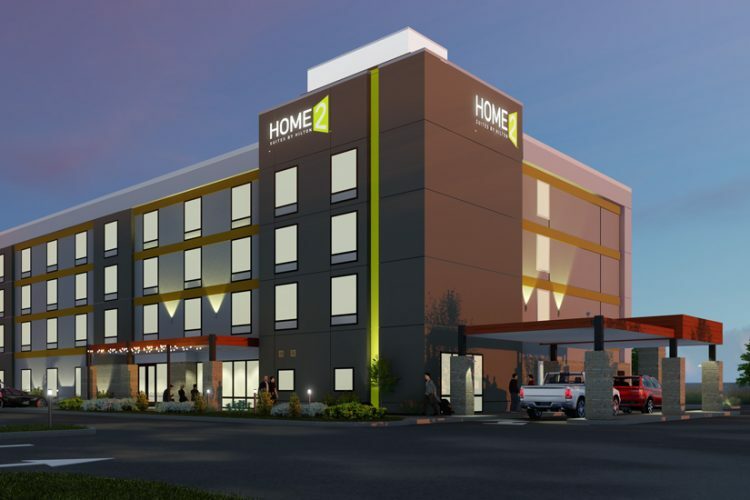 The Home2Suites by Hilton Yakima is an extended stay product, boasting 107 guest rooms. 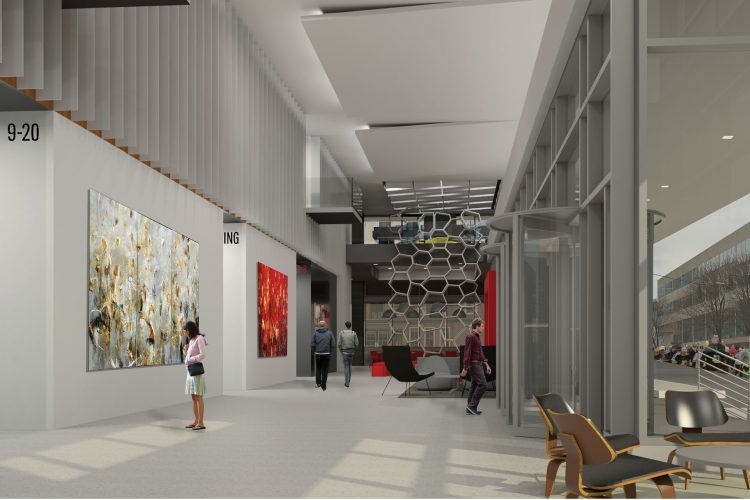 Under development, it is projected to open in Q2 of 2019 and will feature one-bedroom studio rooms with kitchenettes. The Home2Suites is situated in Rainier Square and adjacent to vibrant restaurants, retail and commercial businesses, the Yakima airport and SOZO sports complex.